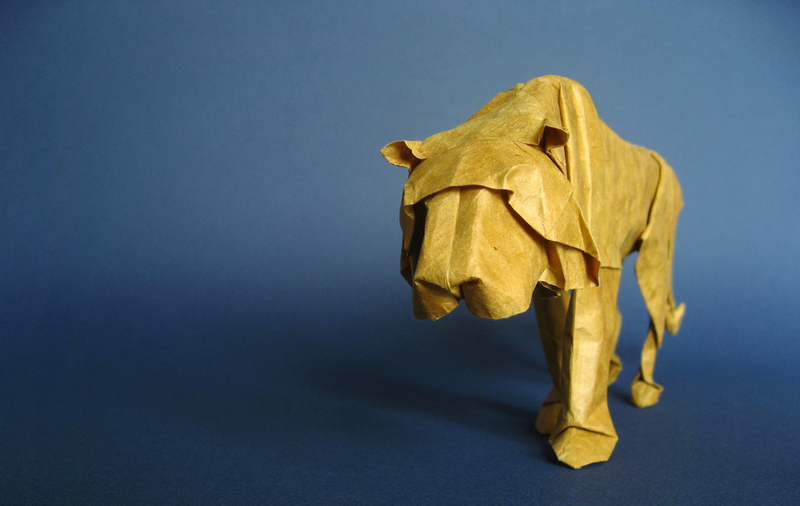 Perhaps many of us have heard the term “paper tiger” as an expression. Mao Zedong (Chairman Mao) was fond of it. 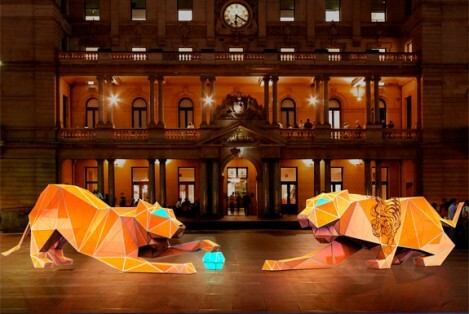 How many of us have actually seen them, let alone made them with origami? As an expression, “paper tiger” is drawn from a Chinese saying roughly equivalent to “its bark is worse than its bite.” A paper tiger may pose menacingly but it is completely harmless. In Japanese terms, paper mache is 張り子 (はりこ、hariko) and a paper mache tiger (or simply paper tiger) is 張り子の虎 (はりこのとら, hariko no tora). “Tora” is the Japanese word for tiger. 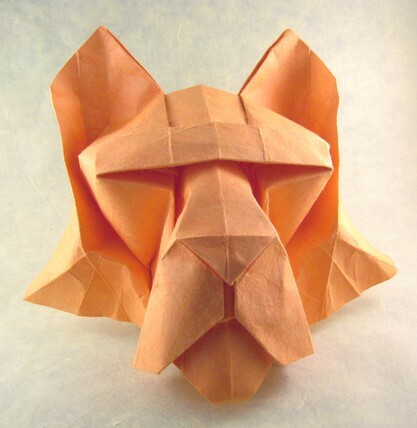 The following is a small collection of images and a link to a YouTube video showing a 9 year old child explaining his paper tiger folding techniques with sight and sound. Enjoy. 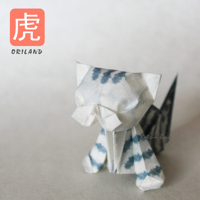 This entry was posted in Art, Culture, Japan, Origami. Bookmark the permalink.